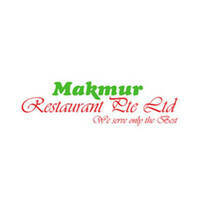 Established in 1985, Makmur Restaurant offers Halal Muslim cuisine to patrons seeking its sumptuous flavours. 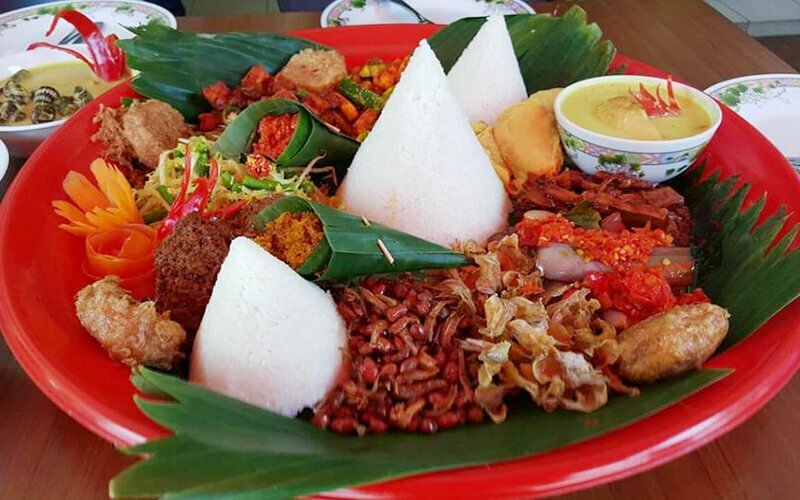 With a menu of traditional delights like soto ayam, mee Siam, ikan assam pedas, tom yam, and plenty more to choose from, patrons will be spoiled for choice. Take advantage of their home, event, and packed food catering services.